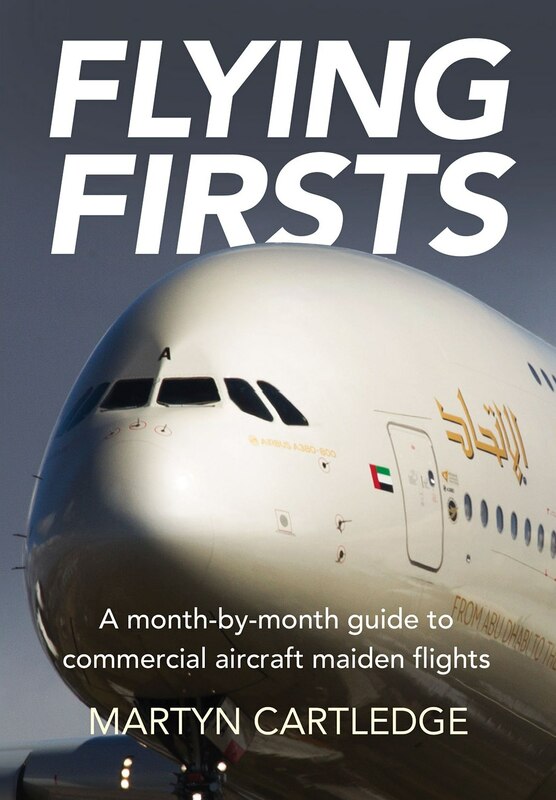 Flying First is an informative and entertaining guide to some of aviation’s most important firsts in aviation, by acclaimed aviation photographer and journalist Martyn Cartledge. From the pioneering days of air travel through to the technological wonders of modern airliners, each aircraft type is also illustrated with colour photographs from the author. You can even add notes to mark your own first flights on the type! Split into twelve chapters, marking the months of the year, you’ll learn about the aircraft that first flew in that month and what makes each special and unique.